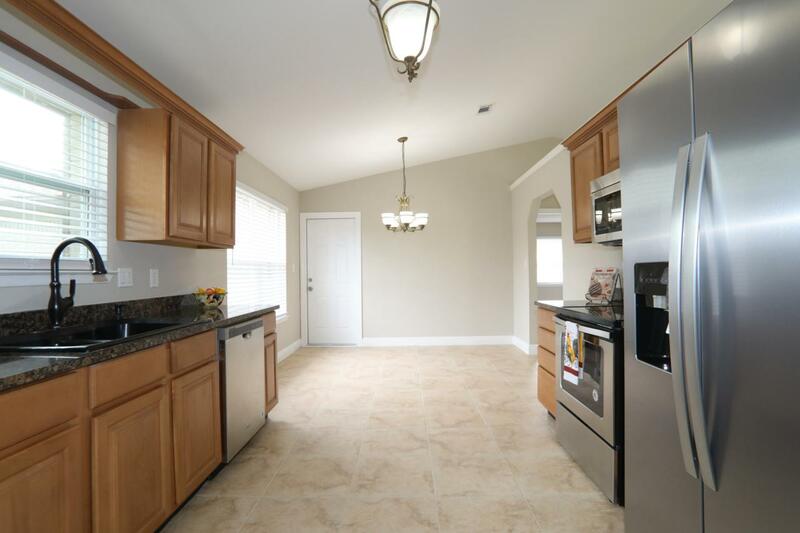 Beautifully remodeled 3-bedroom, 2-bath with a 2 car garage. 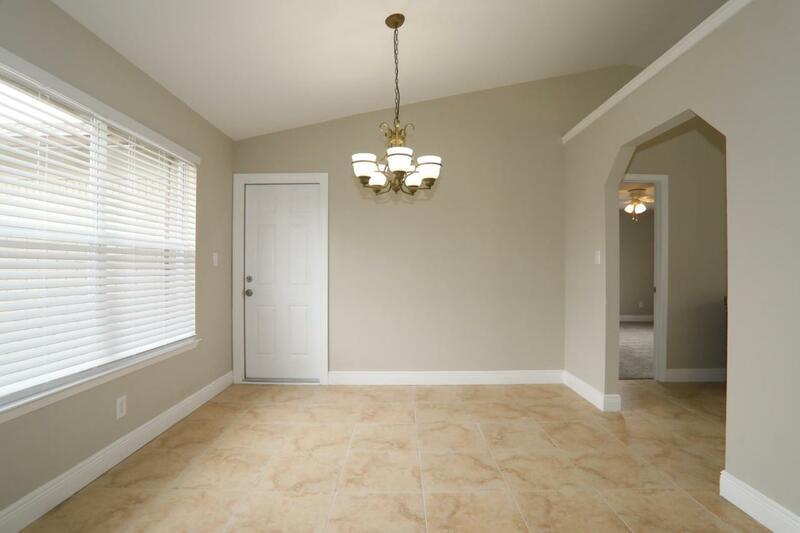 A must see complete with a gorgeous walk in shower in the master bathroom. 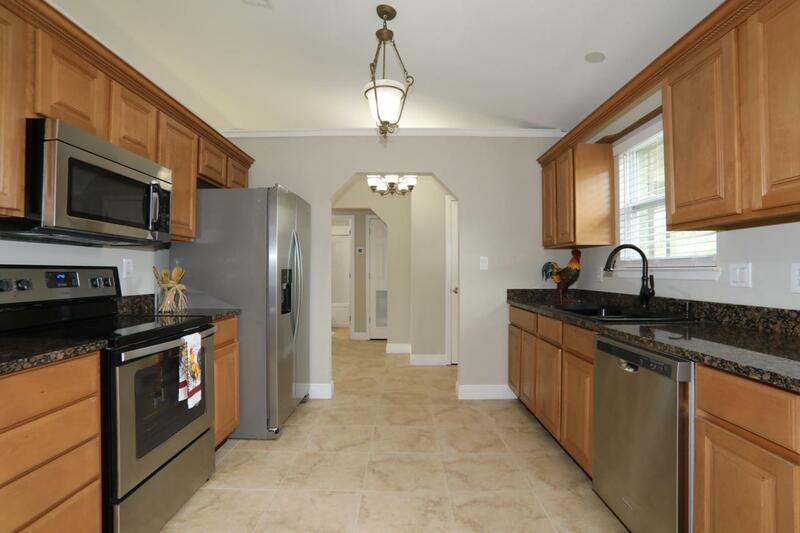 Brand new appliances and open floor plan make entertaining a breeze. 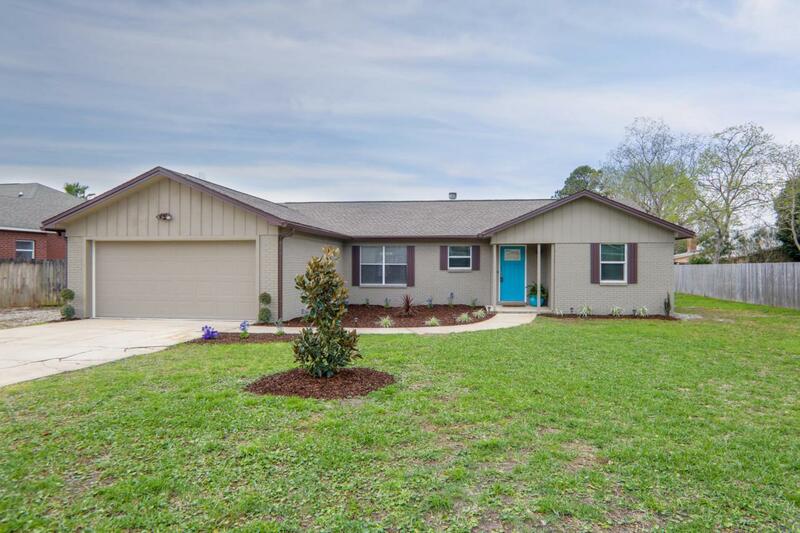 Living room fireplace and large fenced in back yard make this home your own personal getaway. Please see photos section to view virtual tours both Matterport and 360 Sphere photos.